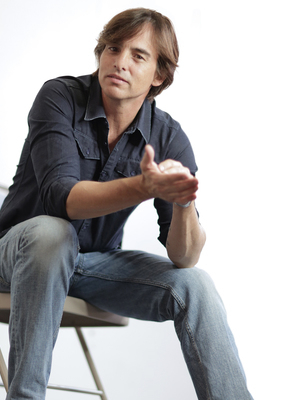 In the summer of 1993 Staff Sergeant Keni Thomas was deployed to Mogadishu Somalia with the 3rd Ranger Battalion as part of an elite special operations package called Task Force Ranger. Their mission was to find and capture a criminal warlord named Mohammed Farrah Aidid. On the 3rd of October, Keni and his fellow rangers distinguished themselves in an eighteen hour fire-fight that would later be recounted in the highly successful book and movie "Black Hawk Down". Nineteen Americans gave their lives and 78 were wounded in the worst urban combat seen by US troops since WWII. A powerful speaker, Keni captivates audiences from beginning to end as he tells the incredible story of extraordinary individuals and how they fought to bring each other home. Drawing from his experiences on the battlefield, Keni inspires people to achieve greatness by stressing the importance of outstanding leadership at every level, even if the only person you are leading is yourself. His message of "Train as you fight - Fight as you train and Lead By Example" epitomizes the Ranger motto "Rangers Lead the Way!" Keni sums it up like this, "Leadership has never been about the rank or the position you hold. It's about the example you set. There are people to your left and to your right who are counting on you and its up to you to deliver. But you will only be as good as you prepared yourself to be." After Mogadishu, Staff Sergeant Thomas volunteered for one more enlistment in the Army. He became an assistant team leader for a six-man ranger reconnaissance team. He earned his master parachutist rating with over 400 military free fall jumps. He completed the Special Forces Combat Diver course, became an Advanced EMT and was one of ten Americans to complete the Belgium Commando Course. Keni got out of the Army to pursue his music career and now works full-time as an award winning country music recording artist and songwriter in Nashville. He and his band Cornbread were featured in the movie "Sweet Home Alabama" and his music can be heard on country stations nationwide. Keni continues to serve our troops with regular tours to Iraq and Afghanistan. He is a regular guest on all the major news networks as a military analyst and was also a military advisor for the Mel Gibson movie "We Were Soldiers". He has been recognized by the President of the United States, by Congress and has been awarded the American Patriot Award. But Keni is most proud of his appointment as a national spokesman for the Special Operations Warrior Foundation. They provide college educations to the children of our special operations personnel killed in combat or training. "Our special operations warriors are the tip of the spear. Their's is a dangerous and high risk mission" says Thomas. "Because of that, their losses are disproportionately high when compared to the rest of our military. Taking care of their kids, is the least we can do. It's what those dads would have wanted." 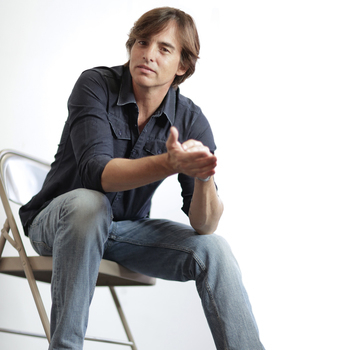 Keni Thomas is a graduate of the University of Florida, and the recipient of the bronze star for valor.